Mindat photo caption by Saulk Krotki - "From the North Cascade Highway milepost 166 collecting area. Bastnäsite-(Ce) verified at Cannon Microprobe, Seattle, WA. 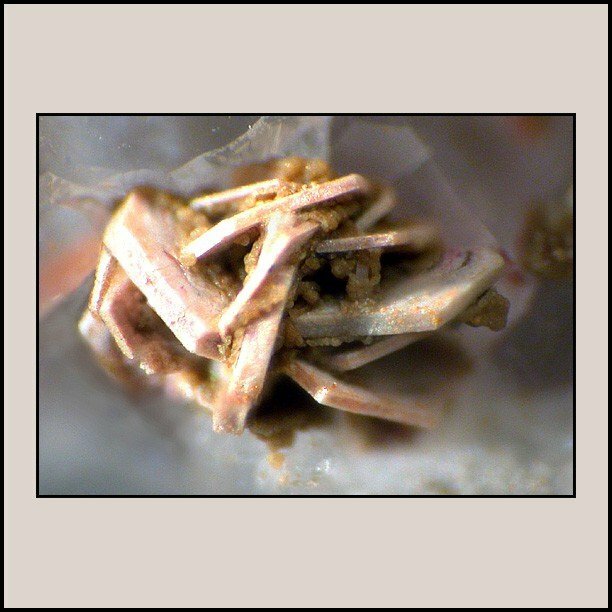 Photomicrograph © Saul Krotki 2005 (.0738.2).